Using the Bible and the words of Jesus as his lesson manual, Charles Fillmore instructs us how to use our prayers and intentions to bring us closer to our source and claim the power of our prayers. 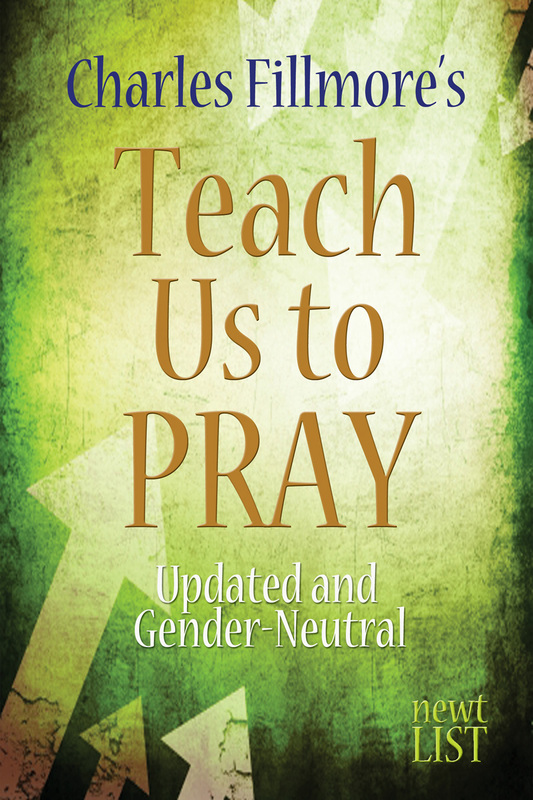 Teach Us to Pray also contains a collection of prayer treatments for each day of the week, as well as a study guide of questions on each chapter of this thorough manual of effective prayer. This ebook edition has been updated and is completely gender-neutral.